RP: Worst. Flight attendant. Ever. One Response to RP: Worst. Flight attendant. Ever. Hmmm. 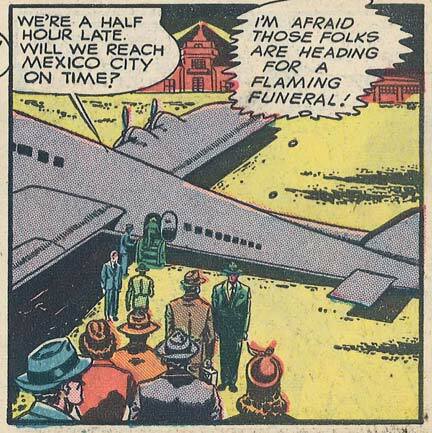 ‘Flaming funerals’ were ok in the 1940’s? But gay weddings aren’t ok in the 21st century?